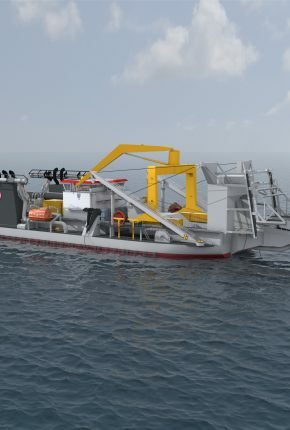 For a Belgian Dredging company, Hycom, part of the Hydac group, has supplied the hydraulic system including a high tech dynamic active stabilisation system. 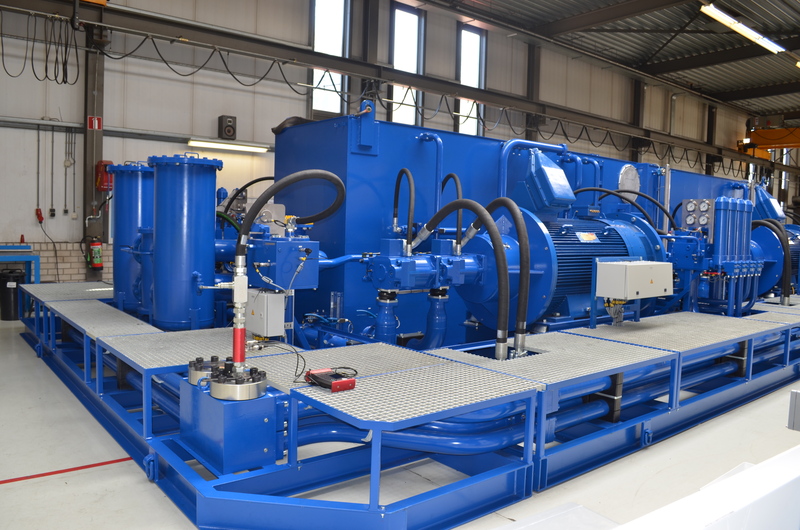 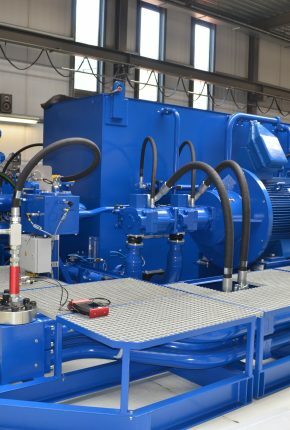 The HPU (Hydraulic Power Unit) has an installed power of approximately 2.5 MW and will be responsible for all hydraulic systems on board of the vessel. 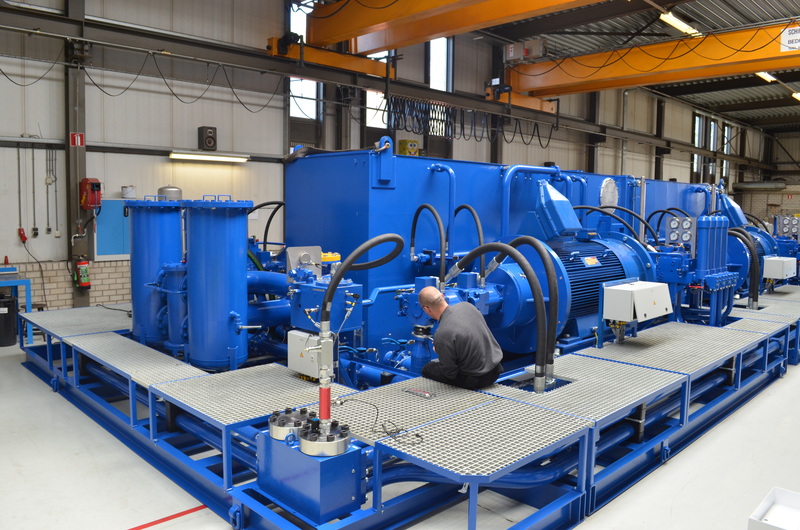 More than 100 hydraulic cylinders are installed to operate all dredging related equipment. 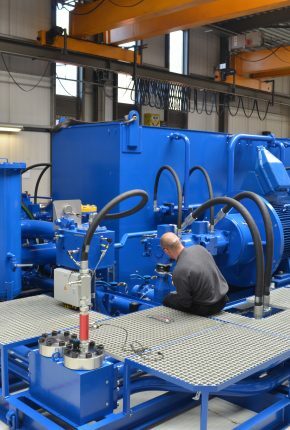 An active, hydraulic/ nitrogen Anti-pitch / Anti-roll system, operated through 14 cylinders and 4 compensator cylinder units of 17 Ton each, will enable the vessel to continue its work under more severe circumstances. 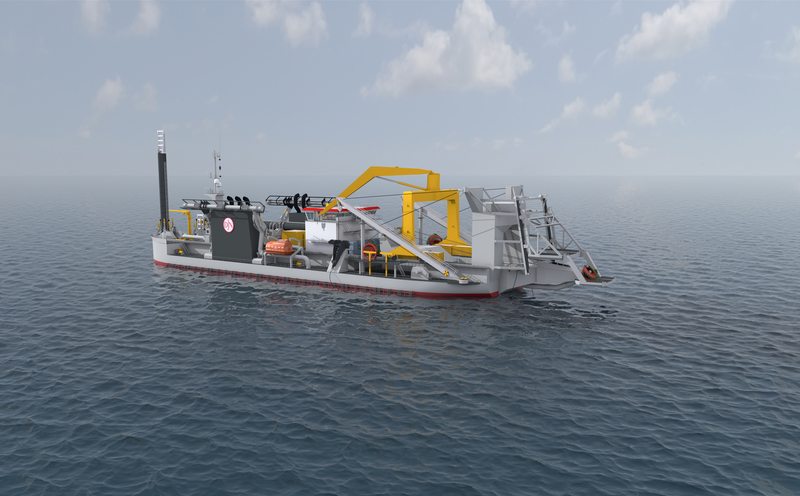 The customer can continue their dredging process where other dredgers have to stop their activities for safety reasons.